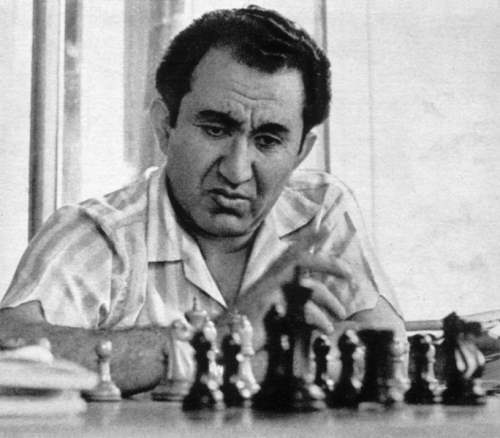 Tigran Petrosian (1929 - 1984) was an Armenian chess grandmaster who was world chess champion from 1963 until 1969. He was born 1929 in Tiflis, Georgia (Soviet Union) and learned to play chess when he was 8 years old. He was a chess player who gave great importance to safety. He cultivated a defensive playing style and he was trying to diminish the opponents counter chances first as far as possible before executing his own plans. He stayed away from wild tactics and dubious combinations. 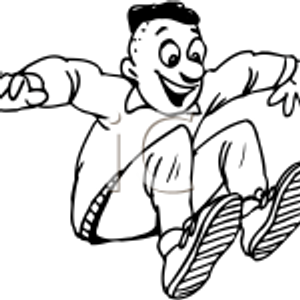 He was a so-called prophylactic player and used to strangulate his opponents slowly but surely. Because of his secure playing style he seldom lost a game and many of his games were drawn. After winning the Candidates Tournament in Curaçao he became the new challenger for the world title and played a match against Botvinnik in 1963. Botvinnik found it difficult to adopt to the playing style of his challenger. He kept the match even until the 14 th game, then he started losing game 15, 18, 19. Petrosian won the match scoring 5 to 2 (15 draws) and became the new world chess champion. Botvinnik lost the right to ask for a rematch. Another new talent appeared on the horizon. His name was Boris Spassky who qualified by winning the candidates tournament 1966. But Petrosian was lucky this time and could hold on to the title by winning the match very narrowly, being just one point ahead. (4 wins, 3 losses, 17 draws).